Hart Publishing is very pleased to let you know that Volume 13. 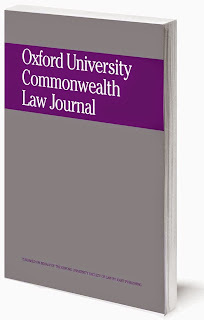 Number 2 of the Oxford University Commonwealth Law Journal is now published. Statutes, Intentions and the Courts: What Place Does the Notion of Intention (Legislative or Parliamentary) Have in Statutory Construction? Abstract: Statutory construction is of the first importance to the work of the High Court of Australia. This article rejects the utility of construing statutes by reference to a notion of "parliamentary intention", whether subjective or objective, collective or singular. Construing a statute must begin and end in the text that has been enacted, for it is the text that is authoritative. The object of statutory interpretation is meaning, determined in the first place by the conventional significance of the text. "Intention" must be distinguished from "meaning" if the debate is not to devolve into an exchange of definitions. Absence of a "parliamentary intention" does not mean that ambiguity in statutes cannot be resolved. Indeed, reliance on "parliamentary intention" may signal a departure from our understanding of what is the law. Abstract: One of the unusual aspects of Australia's electoral system is its requirement of compulsory voting. While the constitutional validity of a system of compulsory voting has previously been upheld, that was before the High Court started drawing extensive implications from the constitutional requirement that Members of Parliament be 'directly chosen by the people'. Different arguments arise depending upon whether one focuses on the words 'choice' or 'the people'. 'Choice' gives rise to questions about how free the choice must be and whether a compelled choice amounts to a genuine choice that represents the will of the people. A focus on 'the people' raises the question of whether there must be maximum participation by 'the people' to ensure that a House is truly chosen by the people. This article assesses these constitutional questions focusing on how they affect the constitutional validity of compulsory voting in Australia. 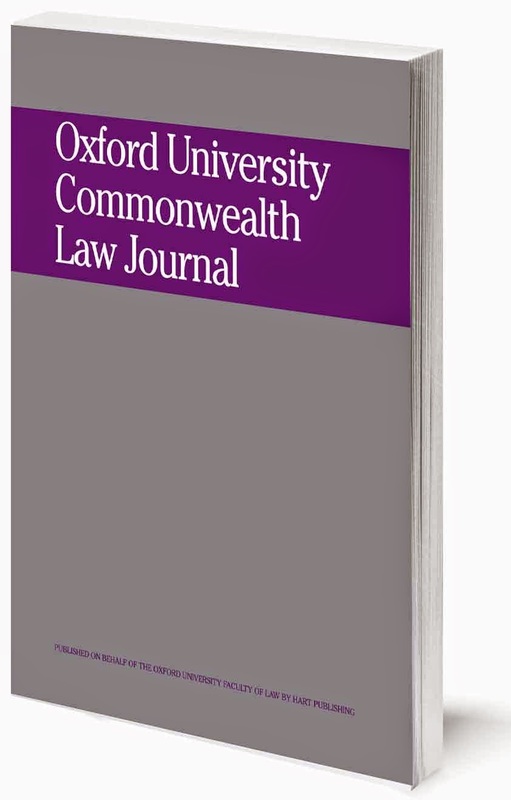 Abstract: This article examines the employment-related judgments of the Commonwealth Secretariat Administrative Tribunal with respect to the use of discretion. In the available literature, the practice of the Tribunal is virtually unexplored and rarely touched upon. The article focuses on four cases concerning the selection of a grievance mechanism, the implementation of a rotation policy, the non-payment of a cost of living allowance and the non-renewal of a contract of employment, respectively. The article finds that, while, in cases where discretion is exercised lawfully, the Tribunal generally refrains from substituting its views for the decision taken by the Secretariat, in cases where such discretion is exercised unlawfully, the Tribunal does not hesitate to state so. Abstract: It is common for judges of Australian, New Zealand, and British nationality to serve on the courts of the small Pacific States of the Commonwealth. This Article reports on a quantitative study that analysed whether expatriate judges in such States were more likely to cite jurisprudence from the jurisdiction of the judge's nationality. After using the data to conclude that expatriate judges do preferentially cite the jurisprudence of their home countries, it is concluded that such trends may be interpreted in multiple ways, some of which could be problematic for the citizens of the States that employ expatriate judges. 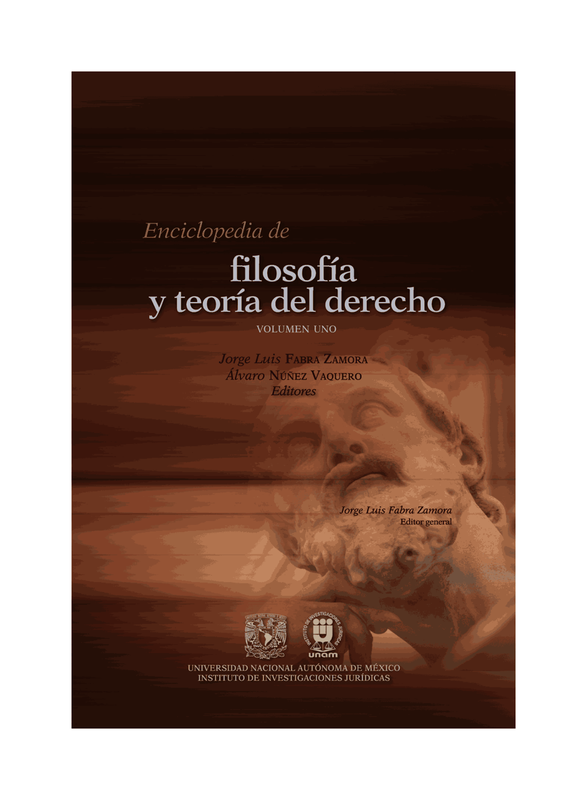 Abstract: The purpose of this article is to revisit the intellectual history of the modern conception of the territorial sea and its bed, as well as the way in which ideas developing within the international legal space were received in municipal law in the 19th century. More particularly, the article demonstrates how episodes of miscomprehension at the interface between international and municipal law may have profoundly impacted the present allocation of sovereignty through an examination of the decision of the Court of Crown Cases Reserved in R v Keyn (the Franconia) and the consequent conceptualisation of the territorial sea and its bed in the federal common law jurisdictions of the United States of America, Canada and Australia. In each of these jurisdictions, misunderstanding of the decision in R v Keyn arguably resulted in a fundamental misallocation of sovereignty over the territorial sea and its bed as between the Union, Dominion and/or Commonwealth on the one hand and the various federal units on the other. Abstract: In Sembcorp Marine Ltd v PPL Holdings Pte Ltd the Singapore Court of Appeal once again reaffirmed the Singapore courts' rejection of the approach adopted by Lord Hoffmann in Attorney General of Belize v Belize Telecom Ltd which characterised the implication of a term in fact as a process of contractual interpretation. What may be of interest to practitioners and academics of common law jurisdictions wrestling with the implications of the Belize approach is the Court of Appeal's prescription of 'a three-step process' for the implication of terms in fact, which is accompanied by an in-depth discussion of various conceptual aspects of this area of law. These observations provide a different insight into this area of law, and suggest a test that is more practically applicable than the Belize approach. If you would like to be removed from this mailing list, just reply to this message with 'unsubscribe' typed in the subject box.